A Cathedral of Music, ISBN: 9783791356235 - available from Nationwide Book Distributors Ltd NZ. 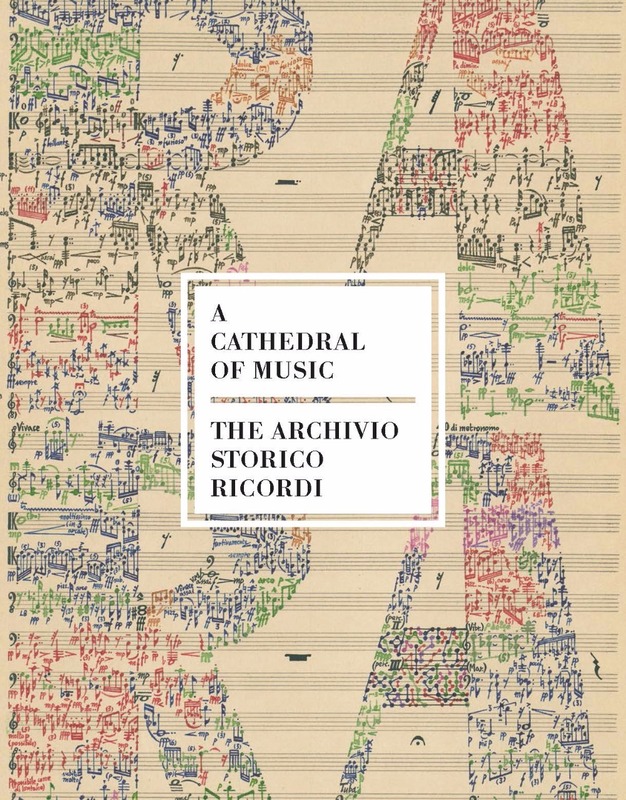 This illustrated survey celebrates the panoramic holdings and colorful history of the Archivio Storico Ricordi, one of the world’s most important musical archives. This comprehensive and captivating book follows the evolution of Milan’s Ricordi archive, from its founding in 1808 by publisher Giovanni Ricordi to its present-day holdings of thousands of scores, letters, libretti, sketches of opera scenery and costume design, photographs, and Art Nouveau and Art Deco posters. In addition, the original manuscripts of nearly all of the operas written by Verdi, Puccini, Rossini, Bellini, Donizetti, and Paganini are preserved inside its hallowed vaults. The book contains an overview of the archive’s entire collection whilst also examining rare autographs, the often-unacknowledged significance of the libretto, and the phenomenon of Italian opera and its important contributions to the world of music and culture. Revealing fascinating stories of uncovered secrets and biographical insights into the composers this book is a treasure trove of musical ephemera which pays tribute to the glorious, dynamic, and colorful history of making, presenting, promoting, and preserving music for the ages.